Book your next party at Root River Center in Franklin, WI. 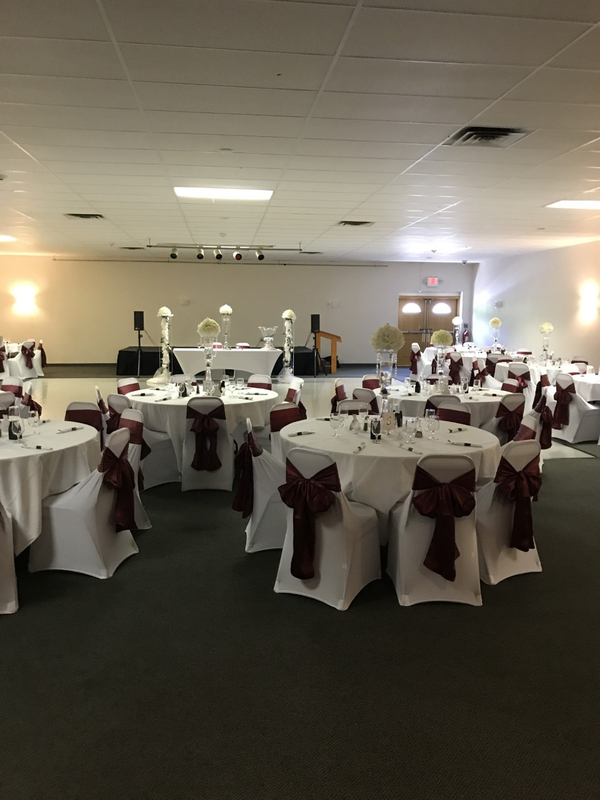 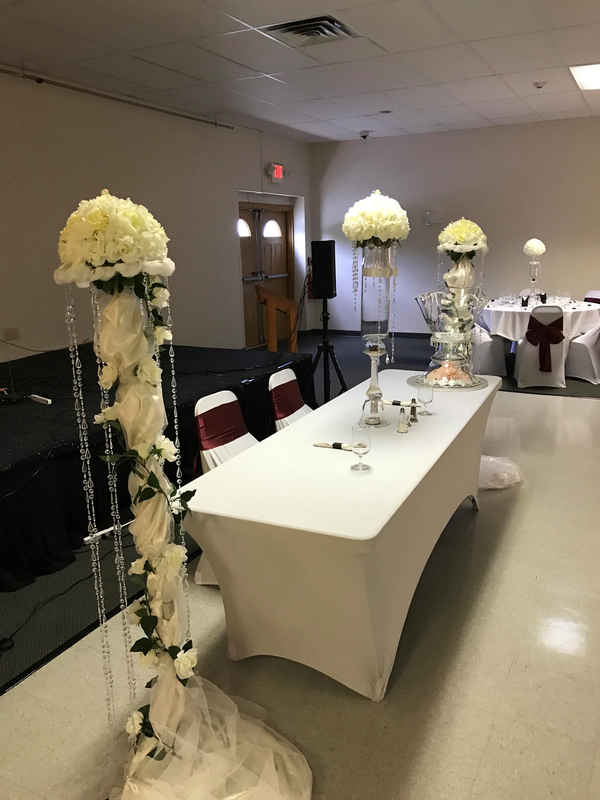 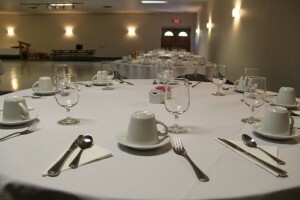 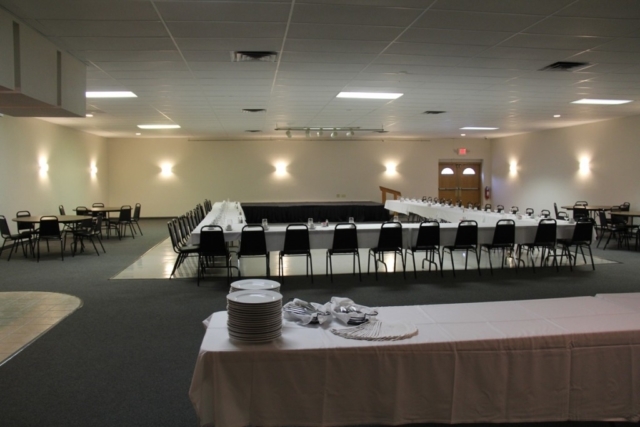 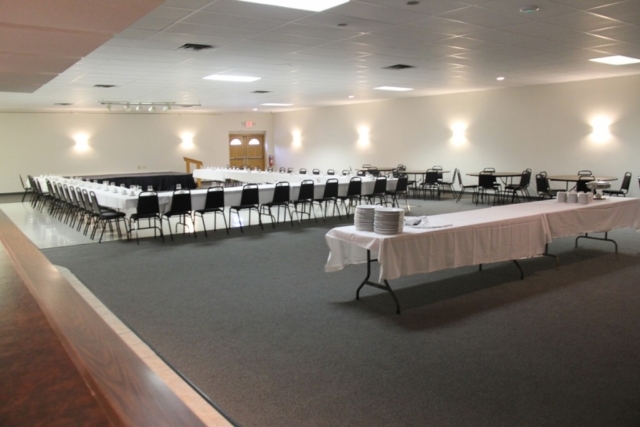 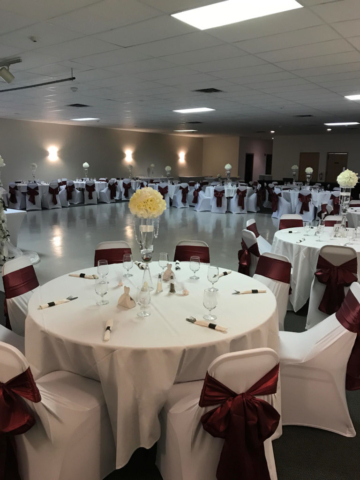 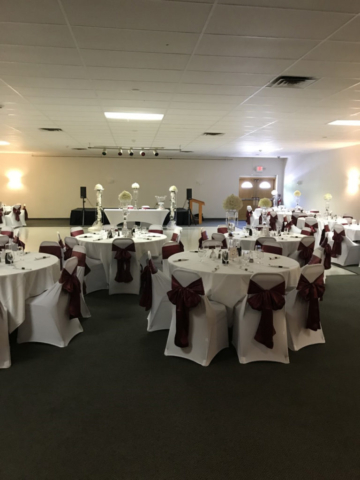 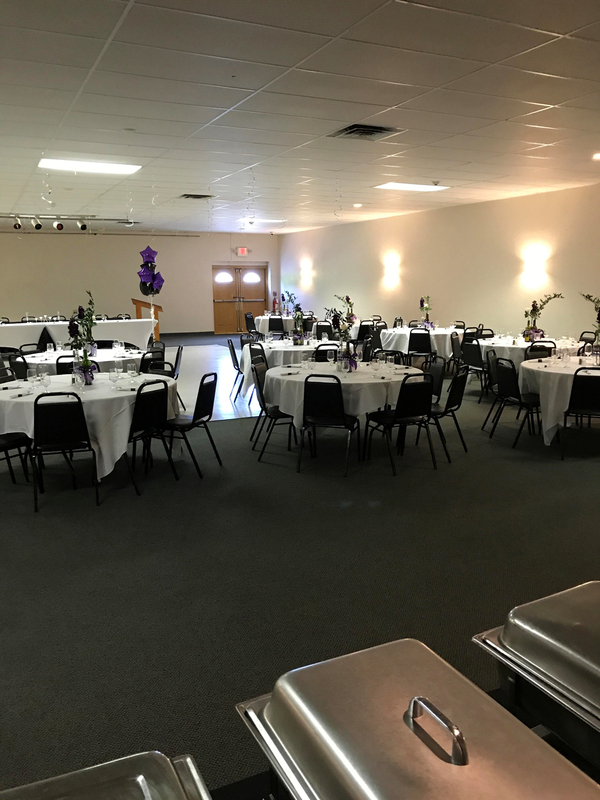 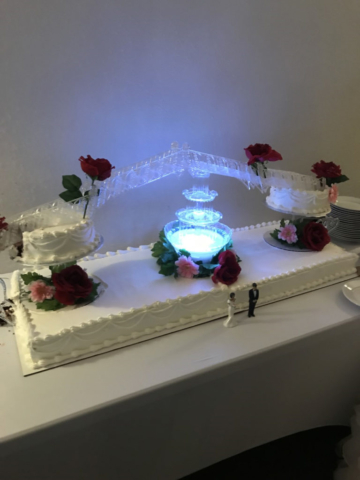 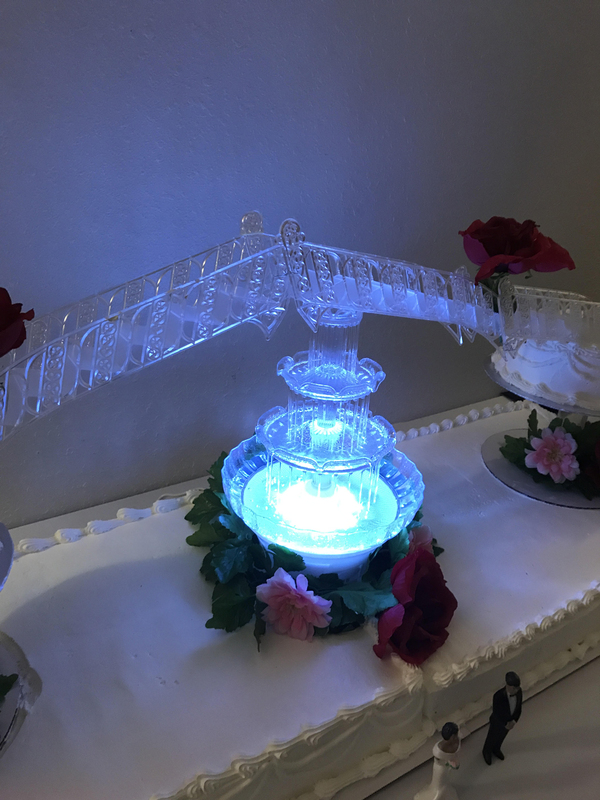 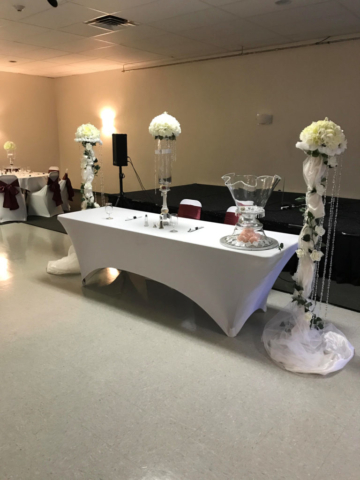 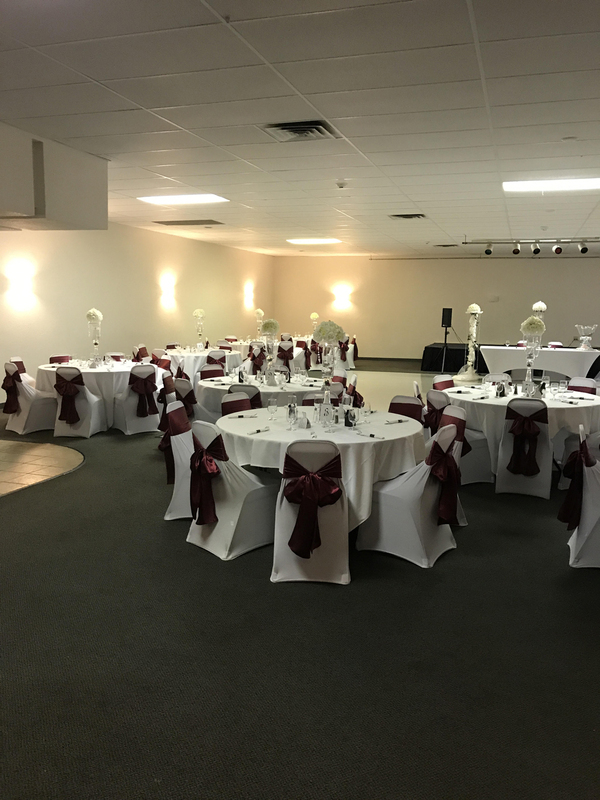 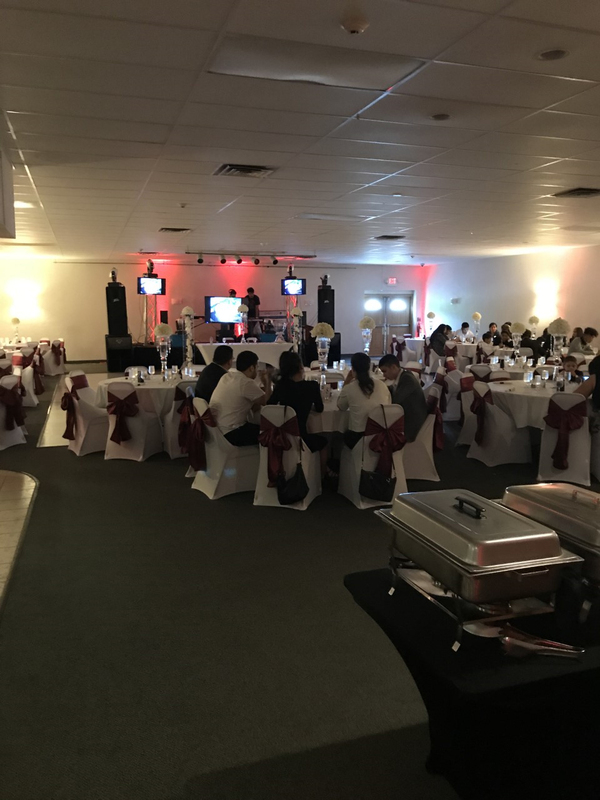 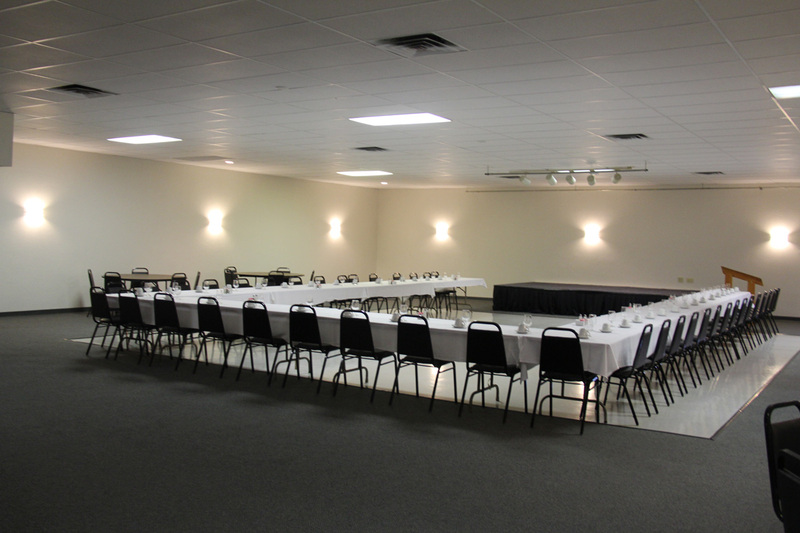 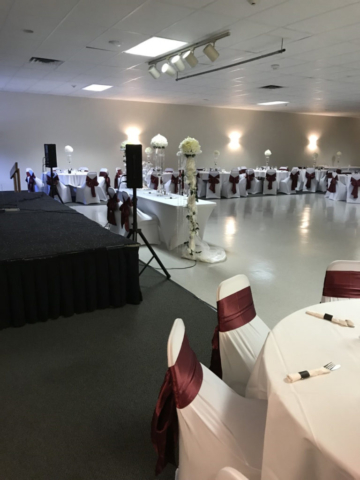 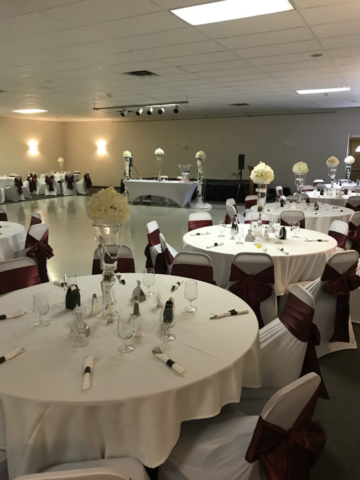 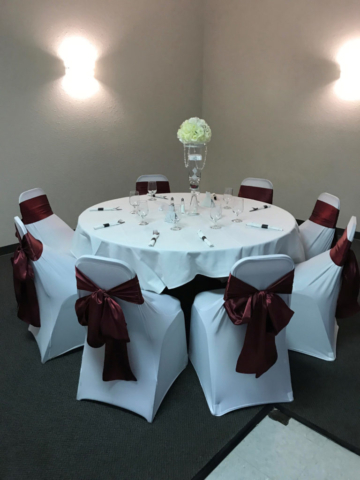 Our banquet hall is perfect for your wedding, meeting or special event! 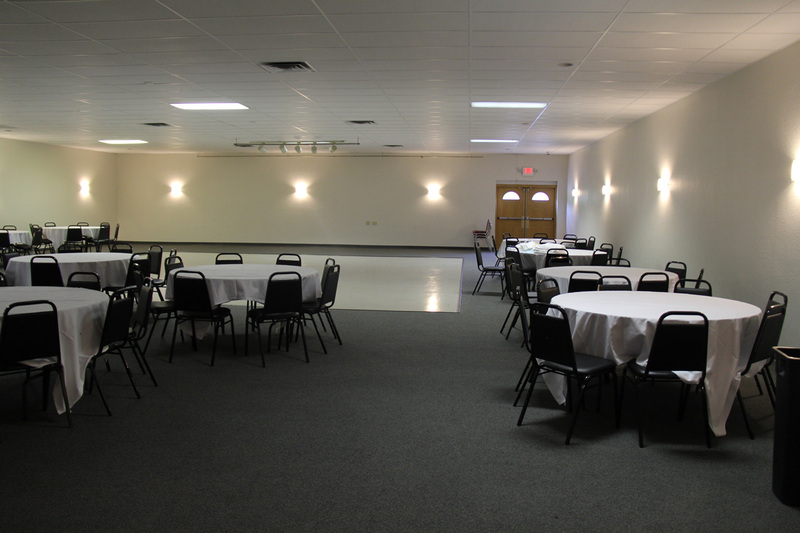 With 4,500 square foot, we have the space you need. 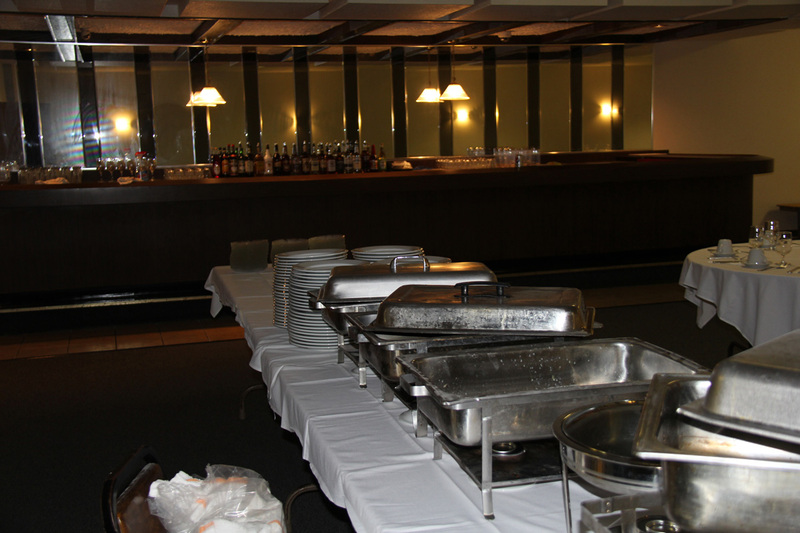 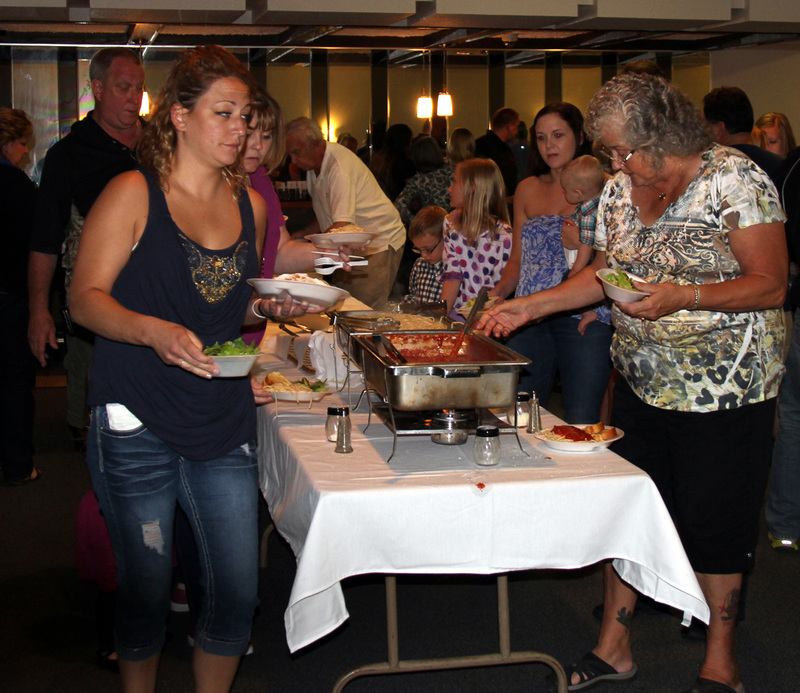 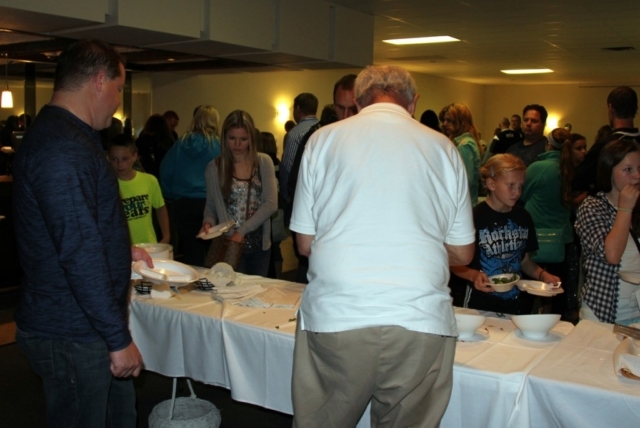 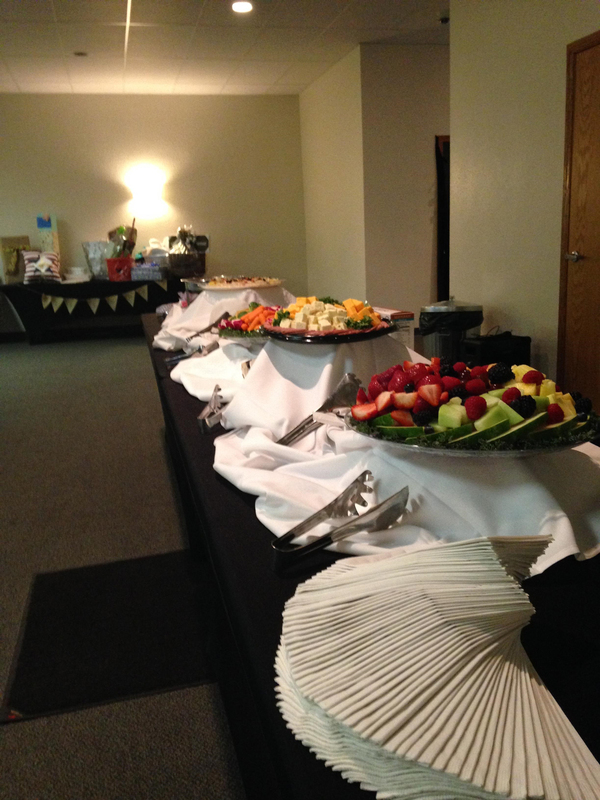 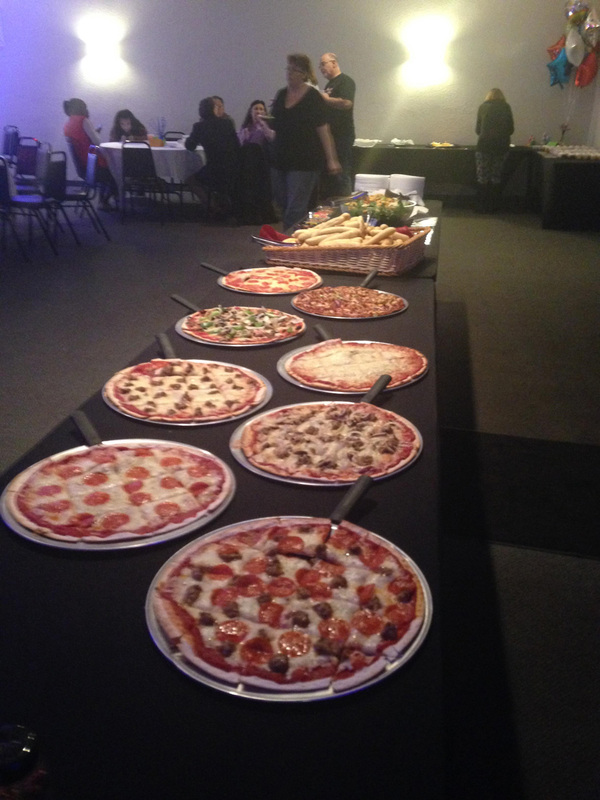 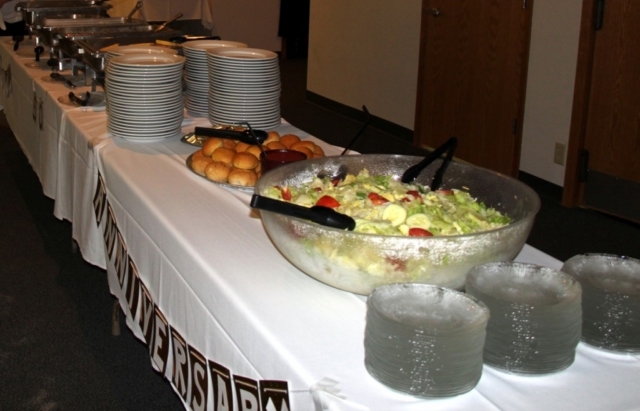 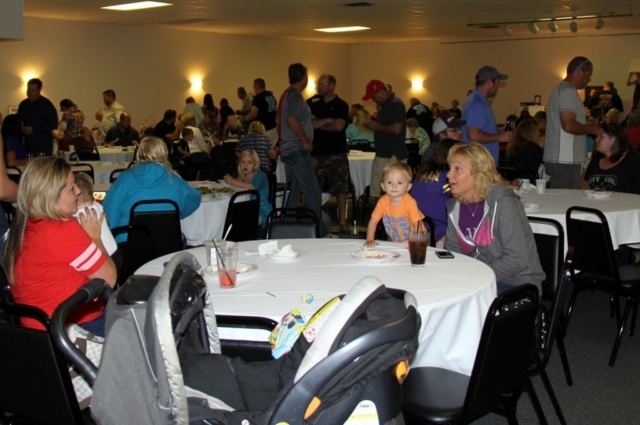 We have a full service bar and can accommodate food for 200+ people! 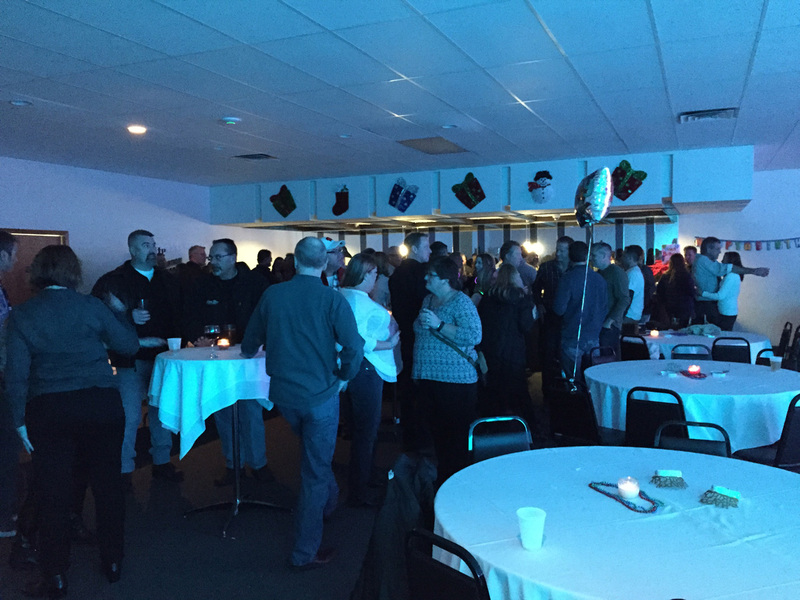 Contact John Lazar by phone at 414-425-7700 or by email at John@rootriverwi.com today for more information. Click here to view our buffet menu. 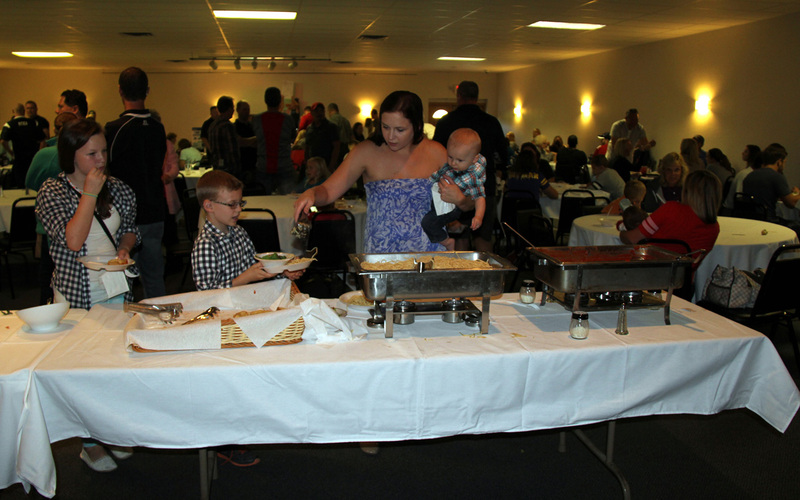 Plan a banquet menu for your special event. 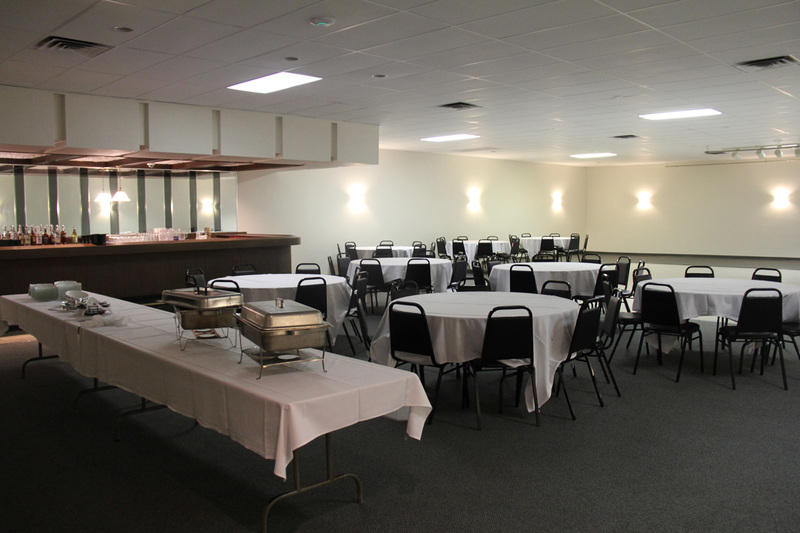 Our awesome food will be a hit with all of your guests.